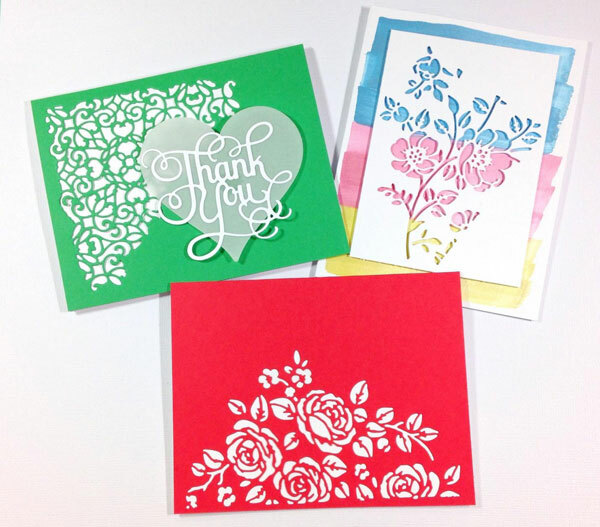 When creating a card, I usually start with a plain card base and add all the embellishments on top. 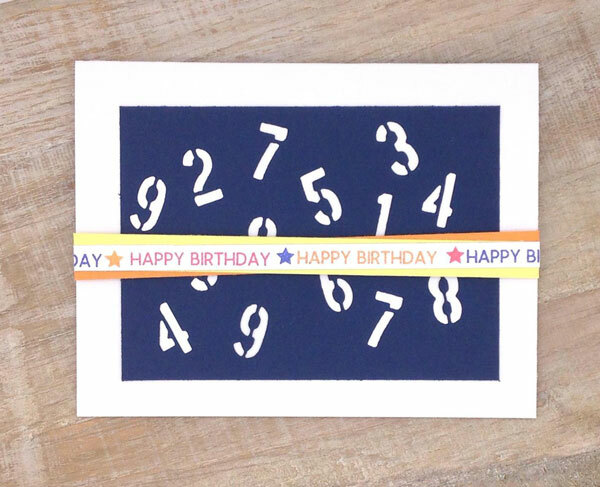 For today’s project, I’ll show you a fun way to make the plain card the superstar with a simple die set. 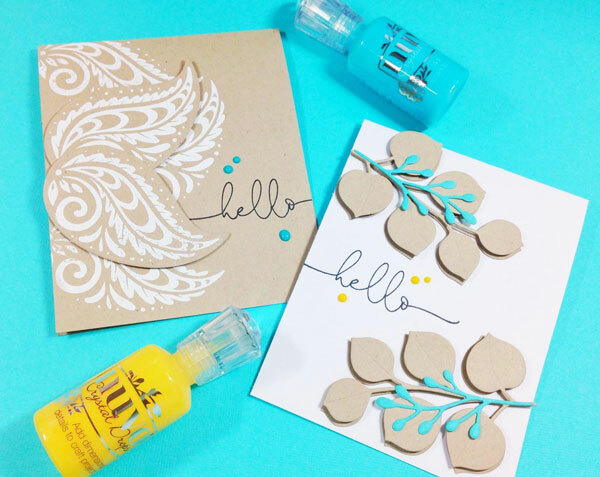 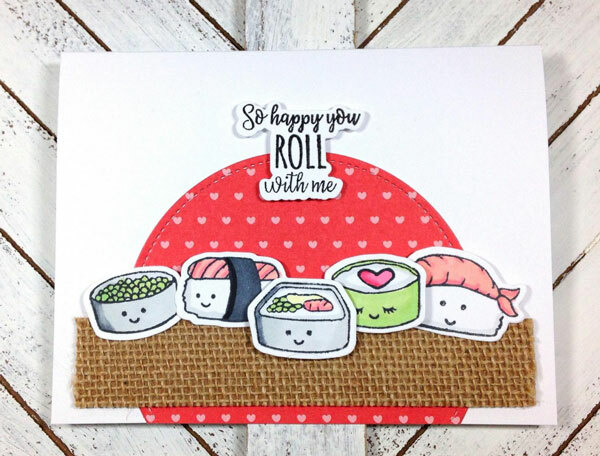 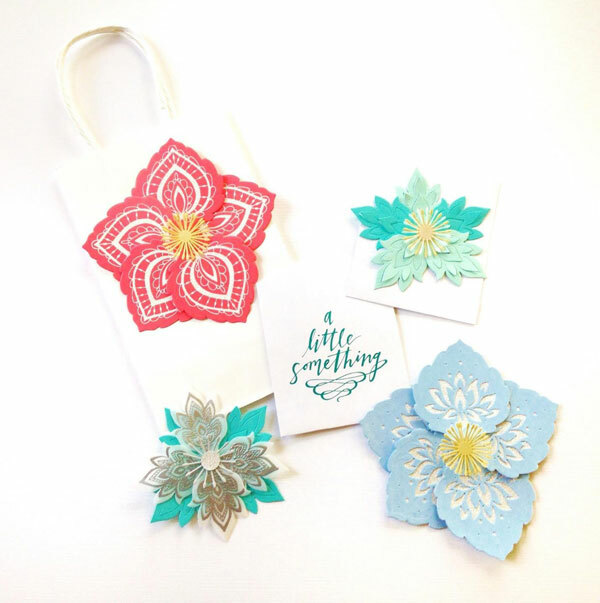 This entry was posted in Cardmaking and tagged All-Occasions Cards, Card Making, Cardmaking, Die Cutting, Sizzix, Sizzix Dies on February 14, 2019 by Heidi. 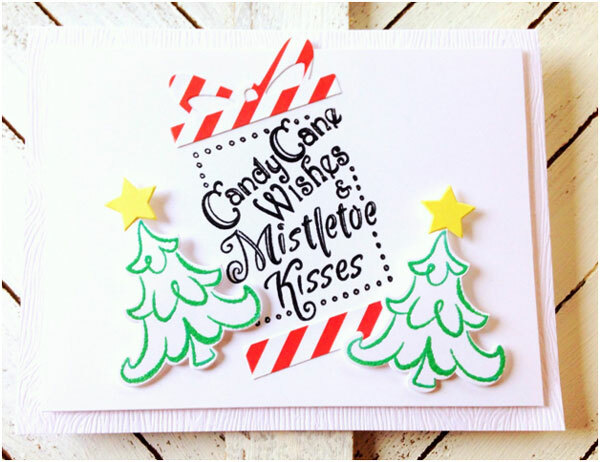 For today’s project, I’m keeping it clean and simple again with a quick and easy Christmas card using this adorable set from Sizzix called Candy Cane Wishes. 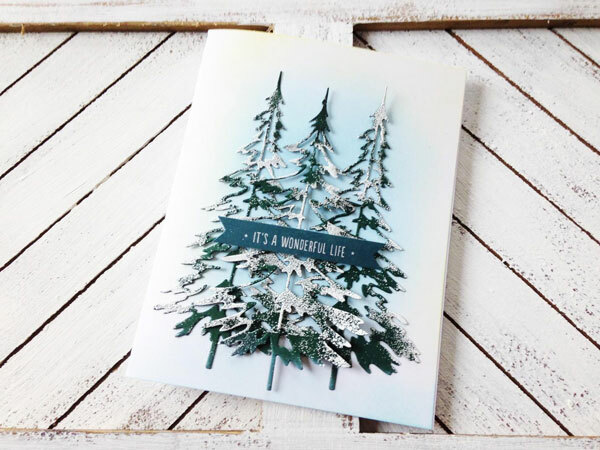 This entry was posted in Cardmaking, Christmas and tagged Christmas cards, Die Cutting, Heat Embossing, Rubber Stamping, Sizzix, Stamping on December 19, 2018 by Heidi.